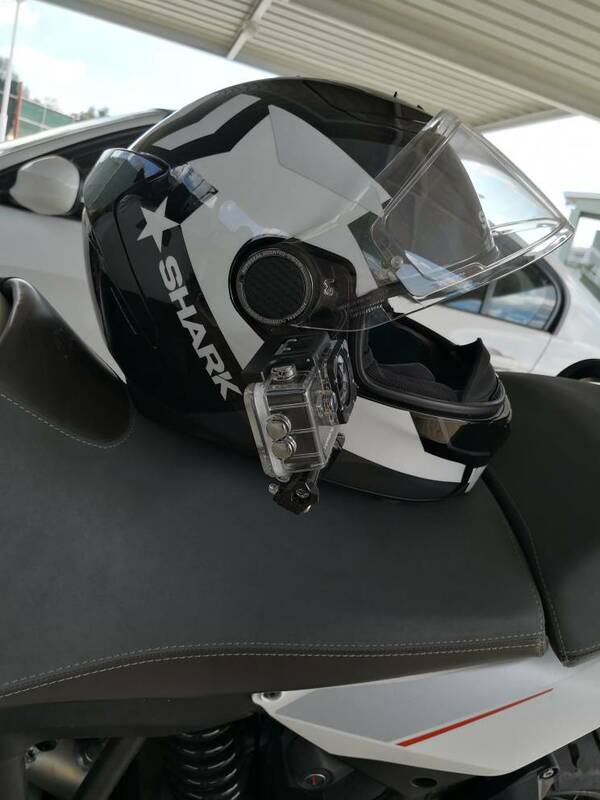 Action Cameras (Dash cameras for bikers)? 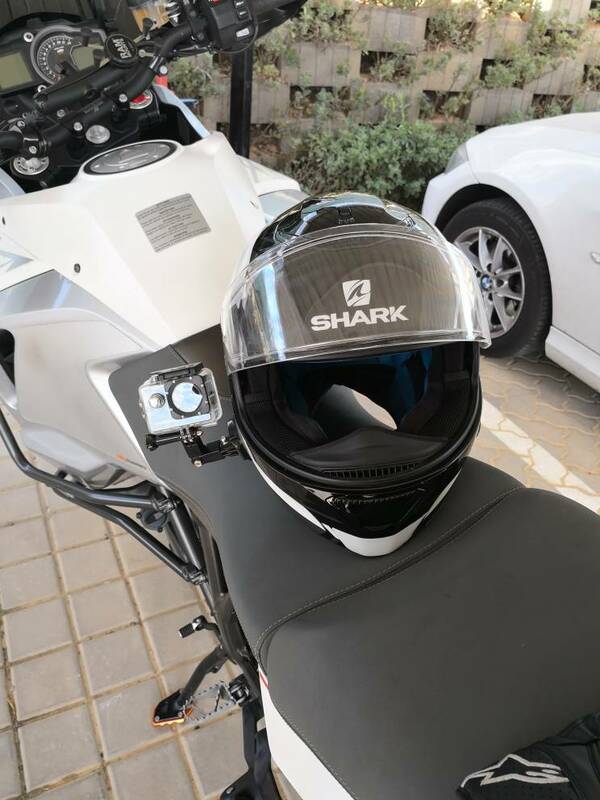 Thread: Action Cameras (Dash cameras for bikers)? So I ended up getting the Volkano extreme 4k at PNP on Friday. Used it for the first time on the bike this morning and it works really well, really decent quality video, used the 1080p @60fps setting. The 4k setting seems to need a faster sd card but the 1080p is more than sufficient quality. Doing the pirates hat race/beer run (road running race) this Sunday in greenside and going to try out the 720p @ 120fps and see how that comes out. Share a 43sec segment with us. How was the dumping of the data, simple and dummy proof? Will upload a snippet when I can, youtube is unfortunately blocked at work. Thanks!!! Would be interesting to see the quality as well as image stability. 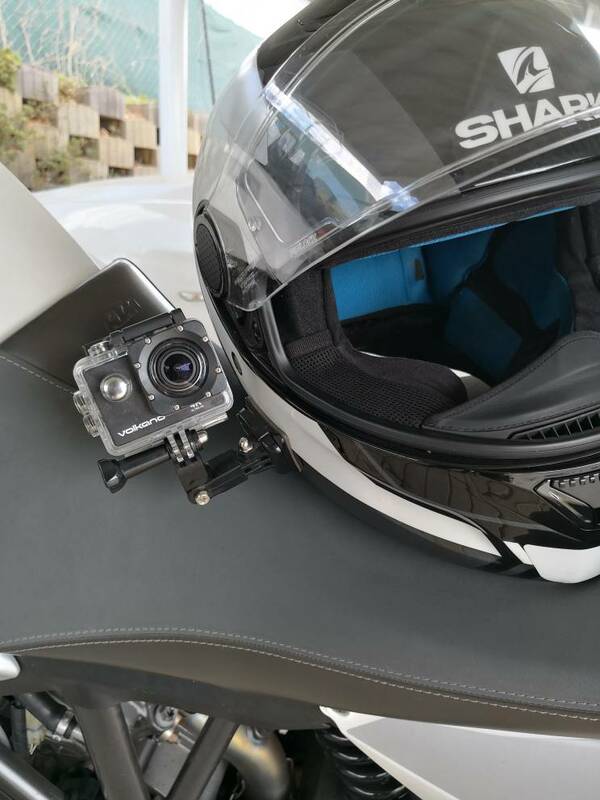 I've got the same camera, mounted on my helmet the image stability is very good, mounted to the bike though its a bit shaky. Nice! Would it be possible to share a short clip at 1080p x 60fps? I noticed the shakiness yea. How did you mount to your helmet, mine didn't come with a suction cup and im not sure how half the attachments work to be honest. Also been having internet issues at home, I will post sample vids as soon as I can. 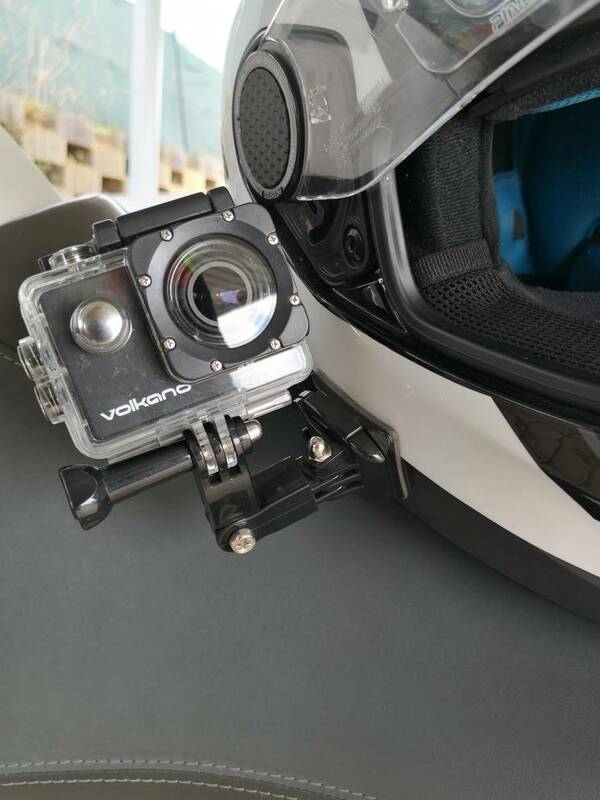 I bought a kit from takealot that had a nice 90 degree adjustable helmet mount in it, same kit is unfortunately now listed as supplier or of stock. Will take some pics and send this afternoon. This is how I've mounted mine, no turbulence whatsoever. There are camera units with comms.